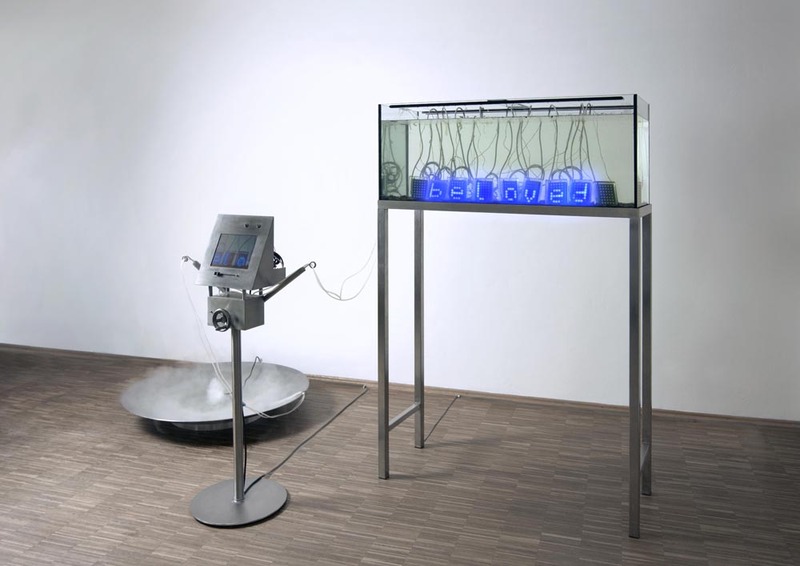 German artist Ursula Damm presented her recent artistic work and research into synthetic biology. She has become known for her installations dealing with geometry and its social impact on public space. She developed numerous installation on the relationship of nature, science and civilisation like Venus I-IV (part of the collection of the Ludwig-Museum Koblenz) or Double Helix Swing (honorary mention Ars Electronica 2006). Since 2008 she has held the position of chair of Media Environments (Media Arts&Design) at the Media Faculty of Bauhaus-University Weimar.